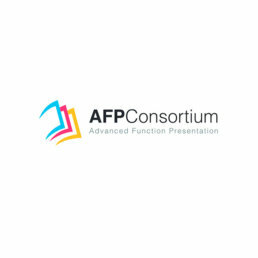 The purpose of the AFP Consortium is to develop, define and promote the AFP architecture. 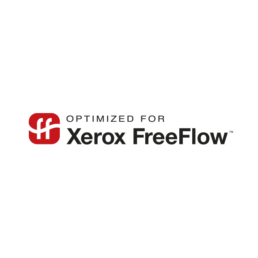 It’s goals are to develop AFP as the best-of-breed presentation architecture for monochrome and color production variable-data printing, ensure seamless interoperability of AFP products from the various AFPC members, and to provide for compatibility between AFP environments and other presentation environments such as web/view. 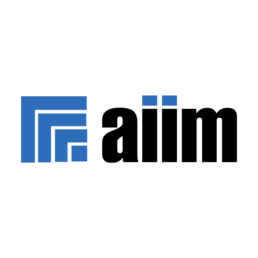 AIIM is the international authority on Enterprise Content Management (ECM), the tools and technologies that capture, manage, store, preserve, and deliver content in support of business processes. 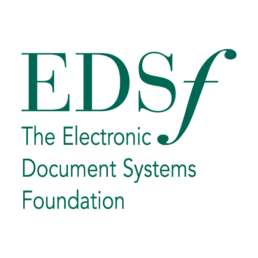 EDSF helps the industry and the public benefit from paper and electronic documents, which are continually being transformed by emerging technologies. 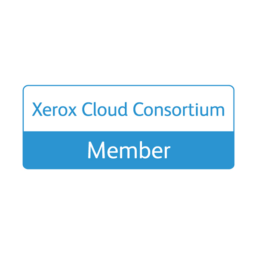 By fostering education, promoting research, recognizing leaders, encouraging innovation, and garnering and disseminating knowledge, EDSF is building a community of mutual interest and support for document communication. 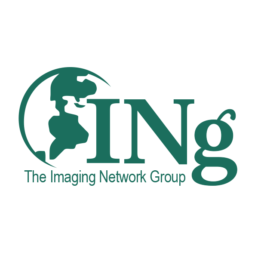 The Imaging Network Group, Inc. (INg) is an international non-profit association for the electronic imaging service bureau industry. 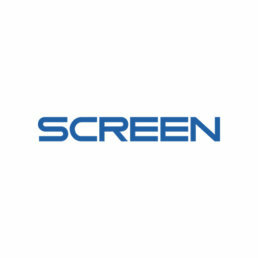 INg’s charter is to provide an open forum for the exchange of ideas and experiences among industry peers and to provide a focus group for key industry vendor partners to receive feedback on existing products, services, and programs. 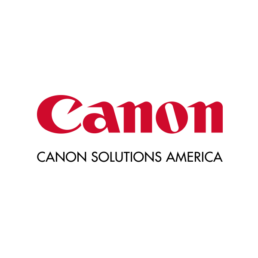 The IPN (International Printers’ Network) is the world’s foremost global alliance of leading edge companies in the printing, visual communications and graphic arts industry. 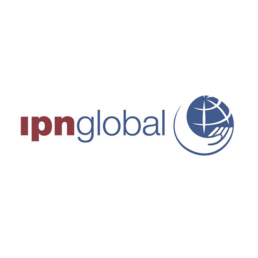 With over 200 locations around the globe and world-class capabilities, the IPN is helping organizations all over the world do successful business. 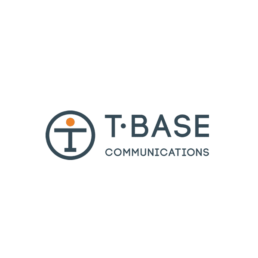 Microsoft Certified Partners are independent companies that offer their clients leading-edge technology through consulting, deployment, remote and on-site maintenance, helpdesk support, packaged software applications, hosting services, training, and more. 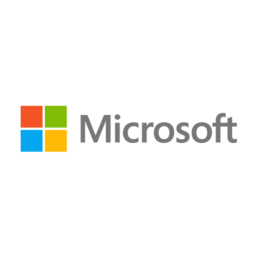 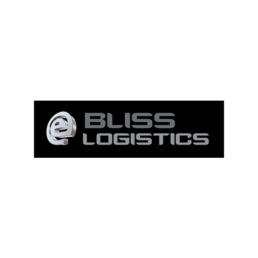 Microsoft Certified Partners encompass a broad range of expertise and vendor affiliations and have experience ranging from networking, e-commerce, collaboration, business intelligence, and other leading edge disciplines. 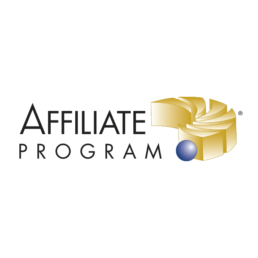 Through an information-rich forum, the Affiliate Program allows organizations to stay connected with NACHA and the issues and developments that are shaping the ACH Network. 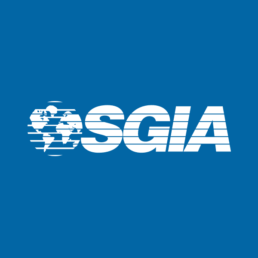 Organizations gain inside access to the latest developments in the payments industry. 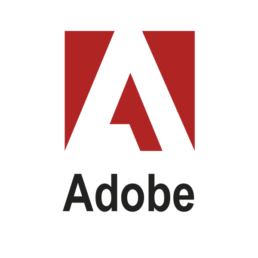 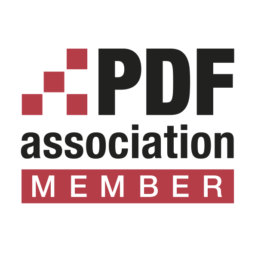 The PDF Association exists to provide software vendors with information and resources on the various International Standards for PDF to help them make the most of their investment in PDF technology. 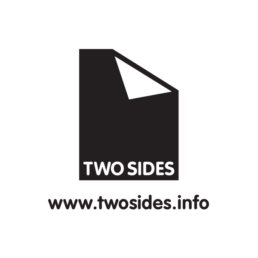 Two Sides North America (originally called Two Sides U.S.) was launched in 2012 with members from the Graphic Communications Industry to create a forum for members to work together and share experiences; improve standards and practices; and maximize customer confidence in our products. 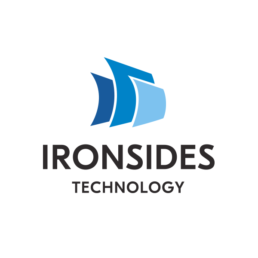 Two Sides is a global initiative by companies from the Graphic Communications Industry including forestry, pulp, paper, inks and chemicals, pre-press, press, finishing, publishing, printing, envelopes and postal operators. Our common goal is to promote the sustainability of the Graphics Communications Industry and dispel common environmental misconceptions by providing users with verifiable information on why print and paper is an attractive, practical and sustainable communications medium. 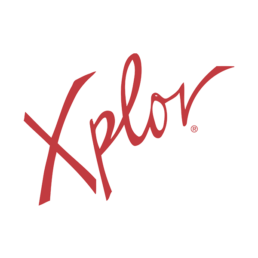 Xplor International is the worldwide association of users and suppliers of the products and services that create, modify, and deliver customized information using a variety of document technologies. 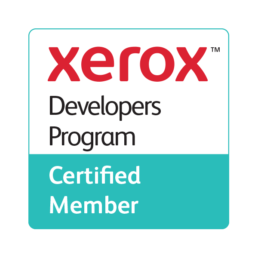 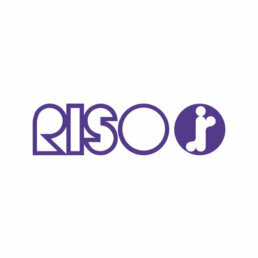 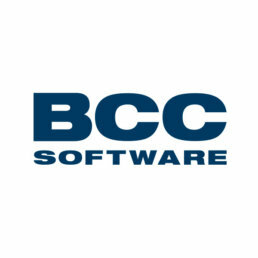 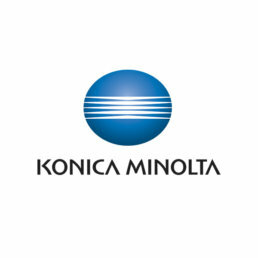 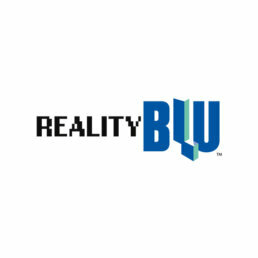 Representing thousands of professionals in over 35 countries, they are engaged in the design, production, and distribution of variable data documents, and are involved in using and developing the technology that supports the document lifecycle: create, capture, store, manage, retrieve, publish, and distribute. 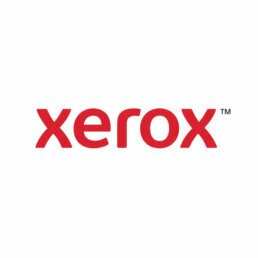 Solimar Systems is a Gold Sponsor of Xplor International.